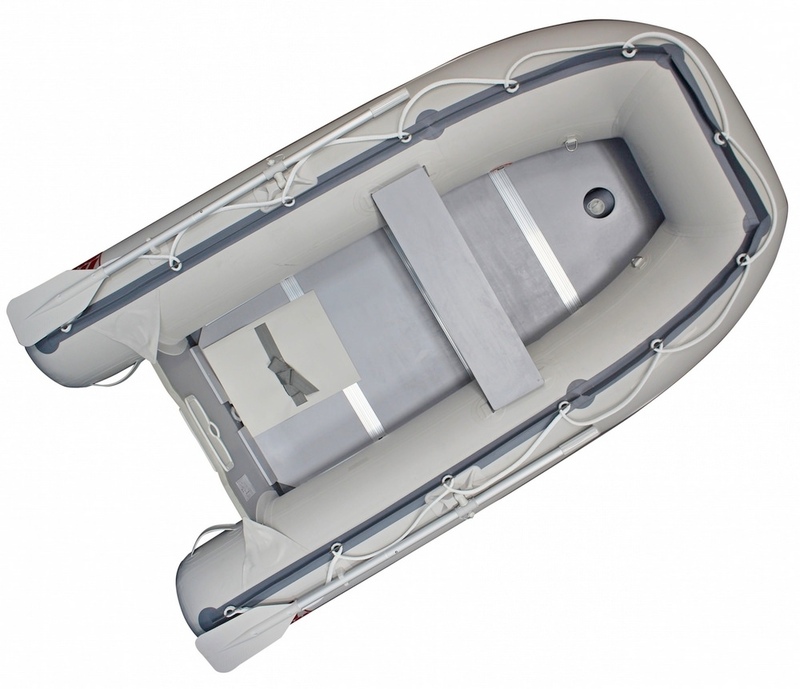 Mars Inflatable Boats Will Exceed Your Expectations! 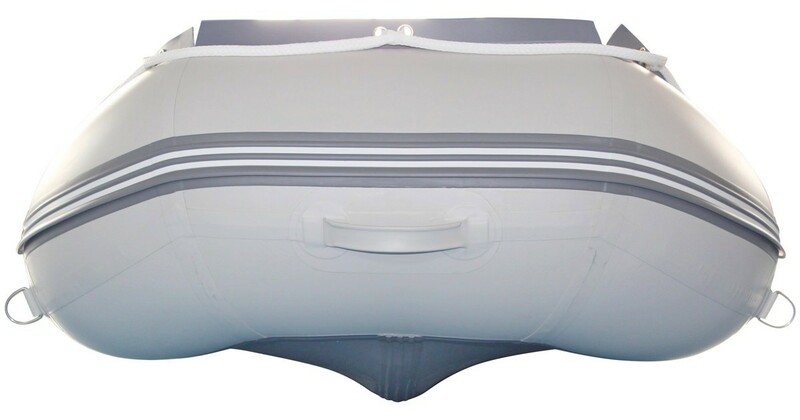 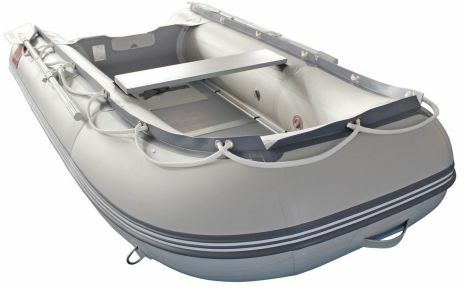 MARS inflatable motor boats are made by Saturn and represent quality and durability at affordable prices! Enjoy fishing, weekend on a water with a family and friends without breaking the bank. Extreme maneuverability, lightness, easy handling, and the usual very high specification of standard accessories make the Mars series of inflatable boats a joy to own. 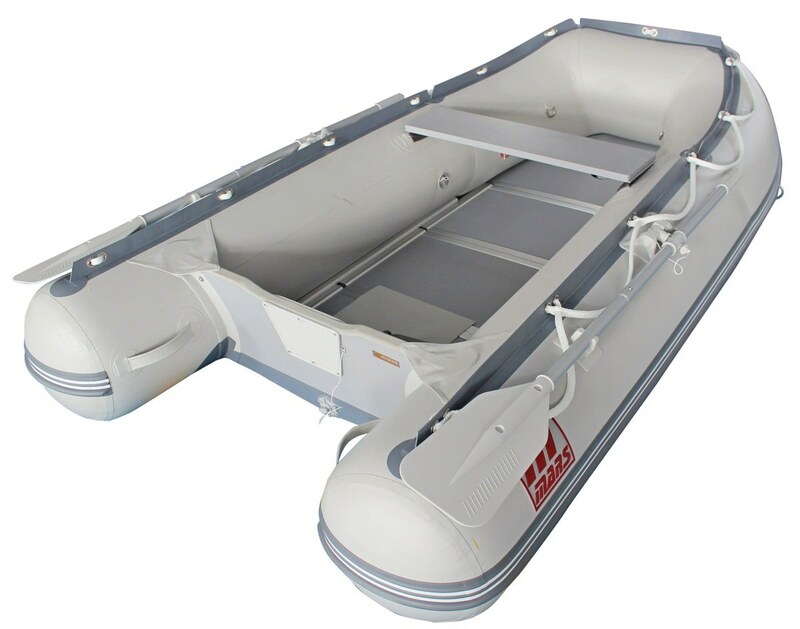 With their inflatable keels and extremely rigid continuous marine-plywood floors, Mars are representative of the immense pride and care we invest into these boats. 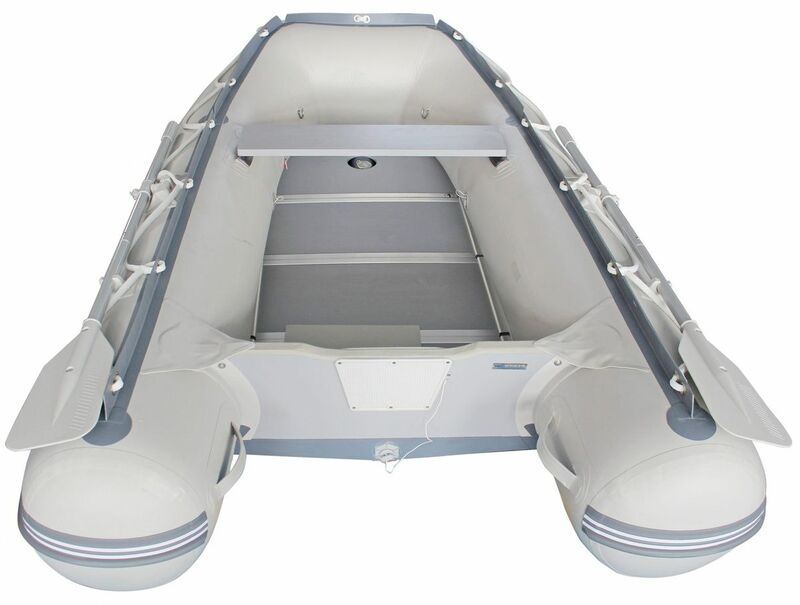 The Mars series of boats have an unsurpassed combination of classic design with the large tubes, massive carrying capacity and speed capabilities. Compact, yet has enough interior room for you and two passengers. 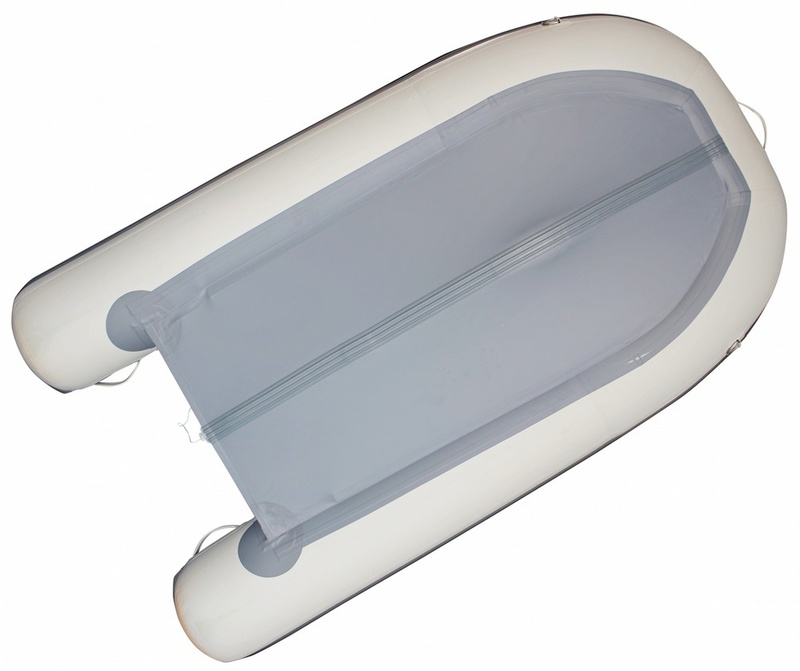 Featuring our exclusive plywood deck floor and an inflatable keel. 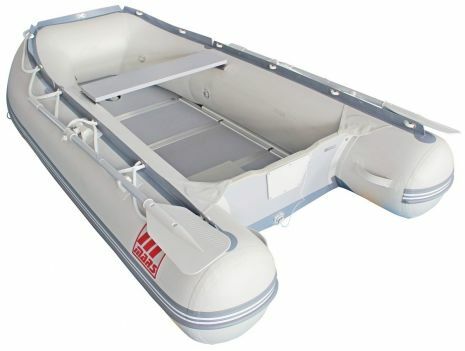 Any Mars series of inflatable boat is a worthy choice; a hard-working, incredibly rugged boat which will delight not only the amateur user but professionals, too! 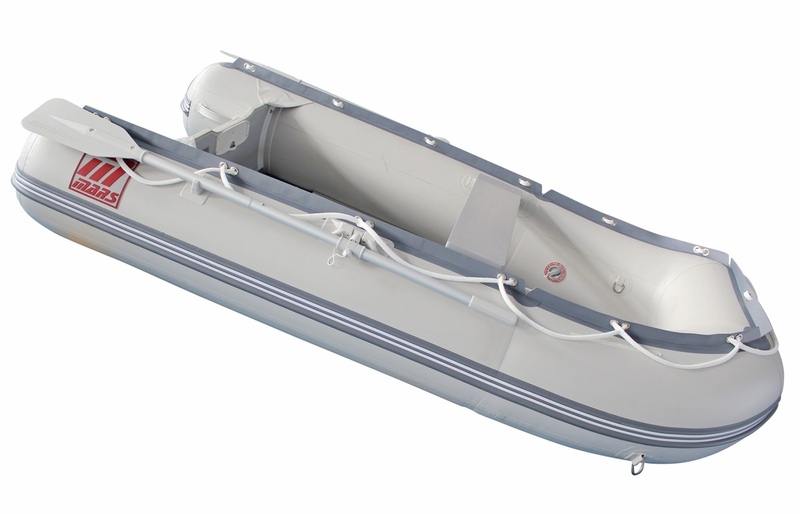 Compact and lightweight, Mars inflatable boat is ideal to use as a boat tender. It is easy to carry, comfortable and roomy.